6 EASY STEPS TO SELLING YOUR HOME! Are you thinking of selling your home? Although the selling process is a little longer than this blog, it is beneficial to know the steps before embarking on the journey of selling your home! We took our time and we narrowed it down into 6 easy steps for you. Step 1: The selling process begins with the real estate agent helping the seller determining how quickly they need to sell, and how much they want to net. Step 2: Pricing the house just right! Getting Top Dollar often means pricing aggressively when it first hits the market. Step 3: Staging the house, because you never get a second chance to make a first impression! Step 4: Negotiating the offers - choosing who you feel comfortable with selling your home! Step 5: Once a sales price has been agreed upon, start packing! Step 6: Entering into escrow and getting your sales proceeds! 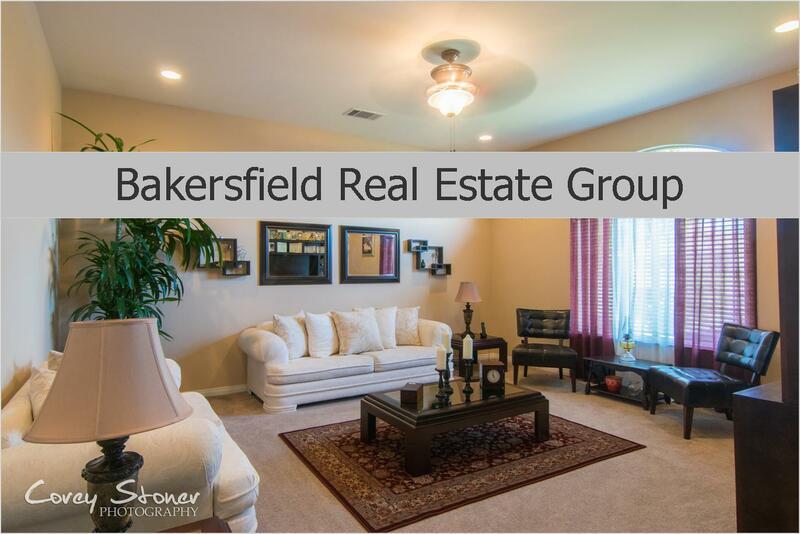 Think of Selling your Bakersfield, CA home? Let's chat! 661.368.3770 Homes are flying off the shelves! Call today or Click Here to get your FREE Home Value! A few more blogs you will like!